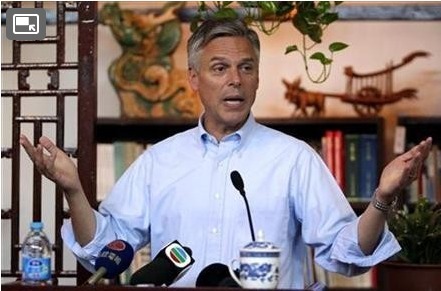 Most people know Jon Huntsman, Jr. as a possible Republican candidate for the 2012 presidential race and the former ambassador to China. 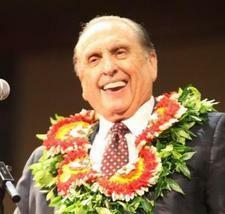 On Saturday at the University of South Carolina, he gave his first public speech since he left his ambassador post. One of his major messages is that America is still as great and strong as ever, even as China's powerful economy emerges as a force that can potentially challenge it.